Mechanicsburg – Williams Grove Speedway will kickoff the first ever Mid Atlantic Crown for URC and ESS 360 c.i. powered sprint cars this Friday night, July 29 at 8 pm when it stages its annual 360 Sprint Nationals. 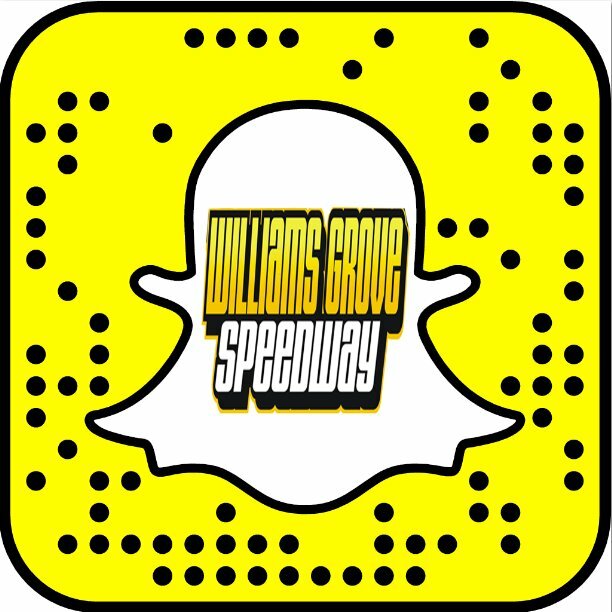 Joining the exciting 360 sprints on the Williams Grove Friday card will be the Lawrence Chevrolet 410 sprint cars for a 25-lap, $3,800 to win main event. The Mid Atlantic Crown for 360 sprints is a series of three races spun off in Pennsylvania and New York that is co-sanctioned by both the URC and ESS circuits at not only Williams Grove but also at Selinsrove and Utica-Rome Speedways. Williams Grove will kickoff the three-race, three-day series for URC/ESS on Friday night with a $4,000 to win, 25-lap main event. There will be no time trials for the 360 sprint cars. The appearance by the Empire Super Sprints at Williams Grove on Friday will be the first time in history that ESS has competed at the speedplant. Adult general admission is just $16 for the big sprint car show with youth ages 13 – 20 priced at $10. A display of restored racecars from the Eastern Museum of Motor Racing will be held in the infield during the night with the EMMR taking home the Williams Grove portion of the 50/50 on the night. It is expected that a number of area 410 sprint pilots will compete in at least some if not all of the Mid Atlantic Crown series events. 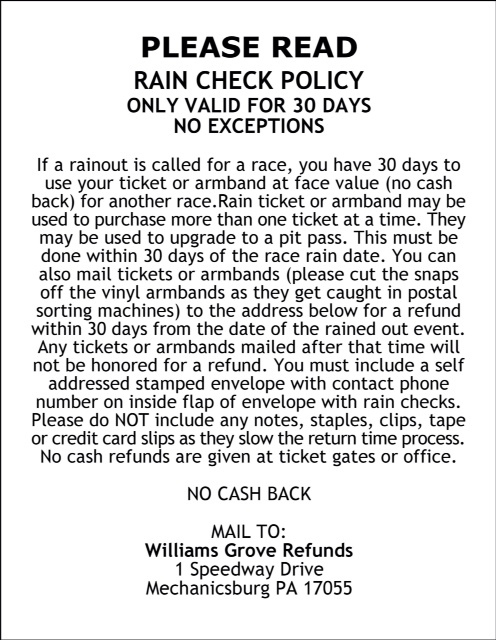 At Williams Grove of course, this means that fans will get the chance to see those pilots in action twice on the same night as they also compete in Lawrence Chevrolet 410 sprint car action as well. More than $80,000 in prize money has been posted for three consecutive nights of 360 sprint car racing at all the tracks in this Mid Atlantic Crown series. Lelands.com, one of the most respected sports memorabilia auction houses in the world, recently upped the stakes by announcing a $10,000 bonus will be paid to any one driver who is victorious in all three of the series main events spanning the trio of ovals. The Einstein Construction Group, headquartered in Denton, Texas, and largely based out of Central New York, is sponsoring the Mid Atlantic Crown points series with a $2,000 point fund being posted. In addition, a $2,000 participation program, which will be split among the drivers who compete in all three events, is being sponsored by Fox Shocks, ASI Racewear, Dave Franek Auto Sales, and Don Ott Racing Engines.